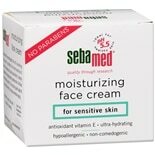 Sebamed Moisturizing Cream fo...2.6 oz. 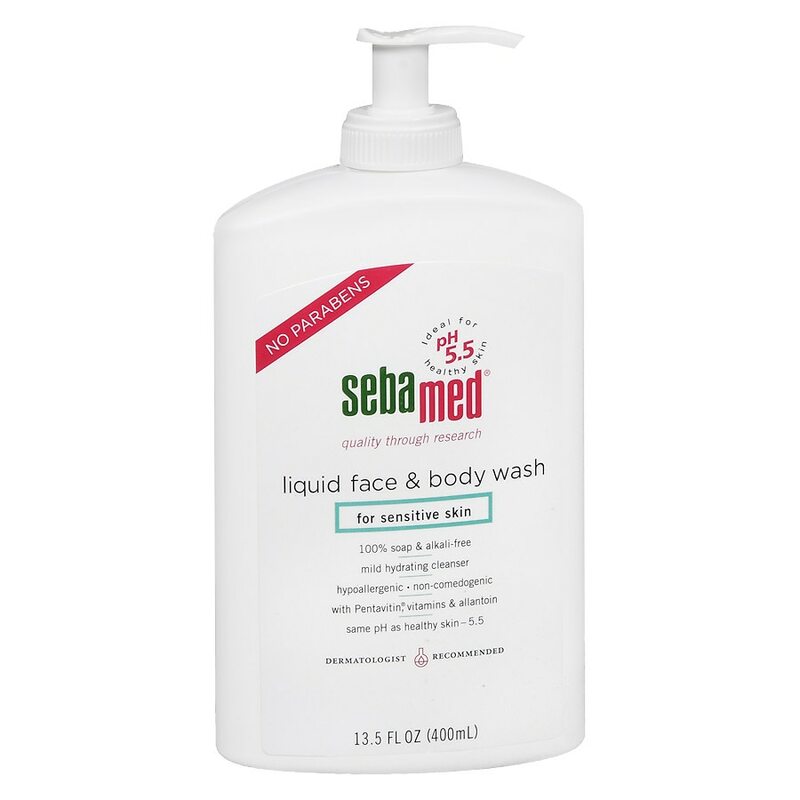 Sebamed’s Liquid Face & Body Wash is ideal for sensitive and problematic skin and is scientifically formulated to a pH level of 5.5. While regular soap can leave your skin dry and irritated, this cleanser is fortified with a natural complex of vitamins and soothing allantoin to moisturize your skin and protect your natural hydrolipid barrier from outside irritants. Rinses away completely and leaves no residue on the skin. Formulated without parabens, soap, or alkali. Moisten skin. Lather small amount in hand. Apply to face and body. Rinse.